Lake Mirror is one of our favorite lakes in all of our land! 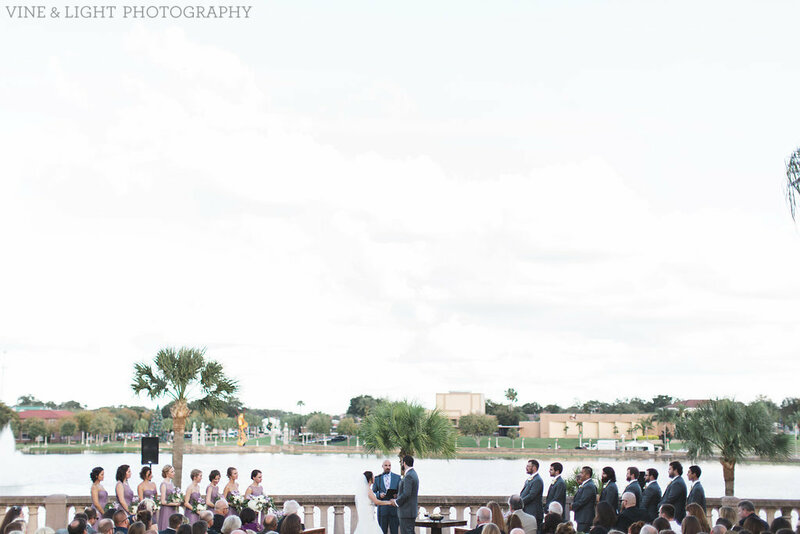 We especially love these spots for ceremonies, and the Parks & Rec department is fantastic to work with for your day. Kentucky Avenue is a completely charming street in downtown Lakeland, and can sometimes be closed to host your ceremony. Contact the City to chat with them about the possibility! We sure do love our city, and are always happy to help our clients brainstorm the best place for their vows to take place. Contact us today!